In Link Up: The Orchestra Sings, we will discover how melody is one of the universal elements of music. Composers and musicians create melodies, which can be sung or played on instruments. The orchestra sings when its musicians play these melodies on their instruments. Through the Link Up repertoire, hands-on activities, and a culminating interactive performance with the Springfield Symphony Orchestra, we will discover how the orchestra sings! The culminating Concert for Young People is at 10am on Thursday, March 14, 2019 in the Kuss Auditorium at the Clark State Performing Arts Center. 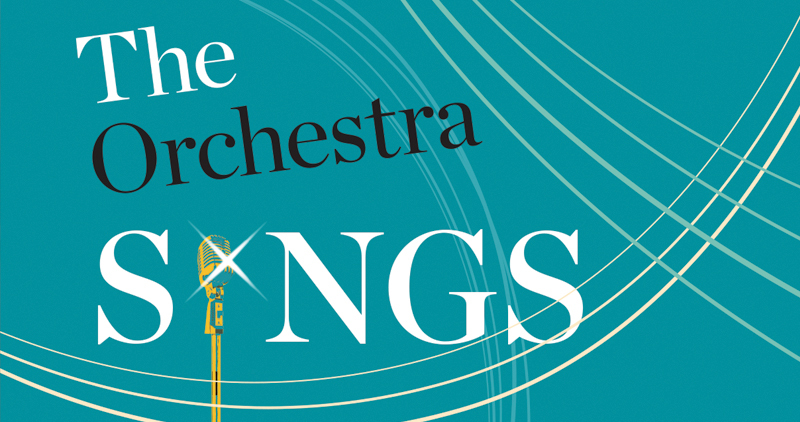 The Orchestra Sings: Thursday, March 14, 2019 at Kuss Auditorium.